Most public handwashing campaigns are targeted at children. This is important because of the evidence for the effectiveness of handwashing in reducing preventable diseases in under-5 children. 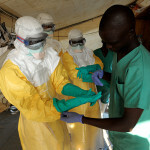 The Ebola outbreak in West Africa, however, highlights again why handwashing awareness is important in the adult population also. It also illustrates the need for strong support systems to strengthen adult adoption of proper handwashing. Handwashing Marketplace is an adult-focused handwashing promotions project that leverages on the social and economic interactions in workplaces, both formal and informal, from blue chips to roadside businesses. The same patterns common to all these places, which pose challenges for handwashing, can also be applied as support systems for these adults. For instance, the typical adult will spend at least eight hours at work every day. In congested cities like Lagos, Nigeria, they will spend another two hours on average commuting to work and back. During those eight to ten hours, their hands play key roles in their daily routines, with activities that require contacting people, surfaces and other objects that may harbor infectious germs. These same hands will be used to eat and to express affection for loved ones when they return home. The Ebola outbreak in Nigeria can be described in this deceptively simple chain of social actions. All 19 cases were adults who contacted the diseases at work, or from someone who brought it home from work. Each registered organisation will be required to express commitment to HWMP guidelines. The guidelines are in the form of a checklist to strengthen organisational handwashing support system for staff and/or members. This strengthening entails setup of simple governance frameworks and installation of basic information, communication and education kits on handwashing. Staff or members will be taught proper handwashing in direct, in-office, hands-on training sessions. And finally, a continuous tracking system will be put in place to follow up on the compliance and impact of the project in each committed organization. At the launch of the project, Mrs. Wunmi George of the Lagos State Ministry of Health reiterated the need for adult population specific capacity building with specific mention of rural communities where access to clean water and other handwashing materials may be limited. She urged the implementers not to neglect this vulnerable group. Dr. Lawal Bakare of HEIT Solutions while speaking mentioned that the project was designed on principle of coverage. He mentioned the intent to cover from little clusters like motor cycle parts to large organisations with multiple branches across the country. “So long as these actors are ready to commit to these simple guidelines, we will closely with them to ensure they accomplish the milestones”, he added. 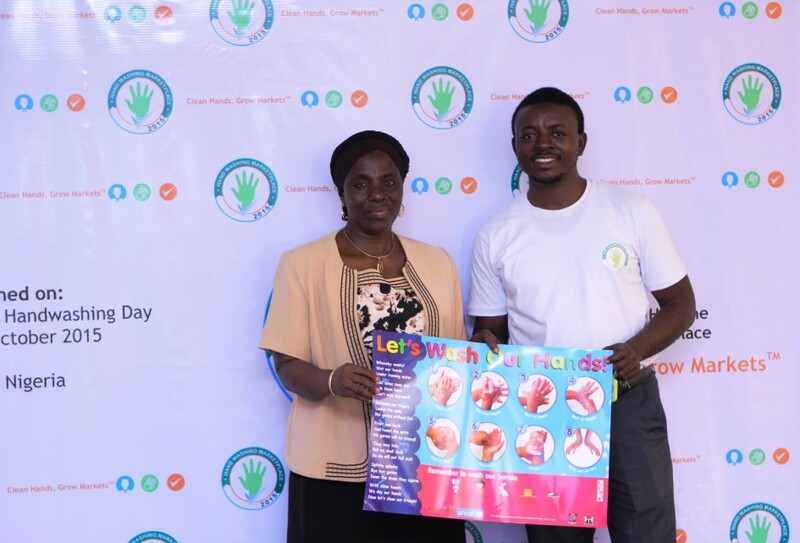 As part of preliminary activities to the launch of the initiative on Global Handwashing Day 2015, today, two sets of research studies were conducted in Lagos. One was an audit of handwashing facilities in organisations across the state, while the other was a survey of knowledge, attitude and practice of handwashing among adults in workplaces. Findings from these surveys revealed lack of clear accountability framework for handwashing in workplaces. About 40% of respondents were not in the habit of washing their hands on returning from work. Only in about 60% of cases were there materials for handwashing in workplaces, and even then, they are seldom in complete sets. Where there is no provision for handwashing, we found that about 66% of respondents would use their personal materials, but 90% would not be offended by another person reminding them to wash their hands. About 49% did not think it necessary to wash their hands before serving food; we checked this against specific industries and found that 20 out of 26 respondents whose work involved food handling did not see any association between unwashed hands and contracting food-borne diseases. 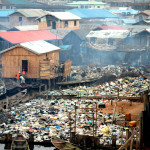 The research also checked for availability of handwashing materials in marketplaces across Lagos. The data can be viewed online at www.hwmp.org. The goal of Handwashing Marketplace is to highlight the gains of a strong marketplace handwashing culture through data and other high value incentives. 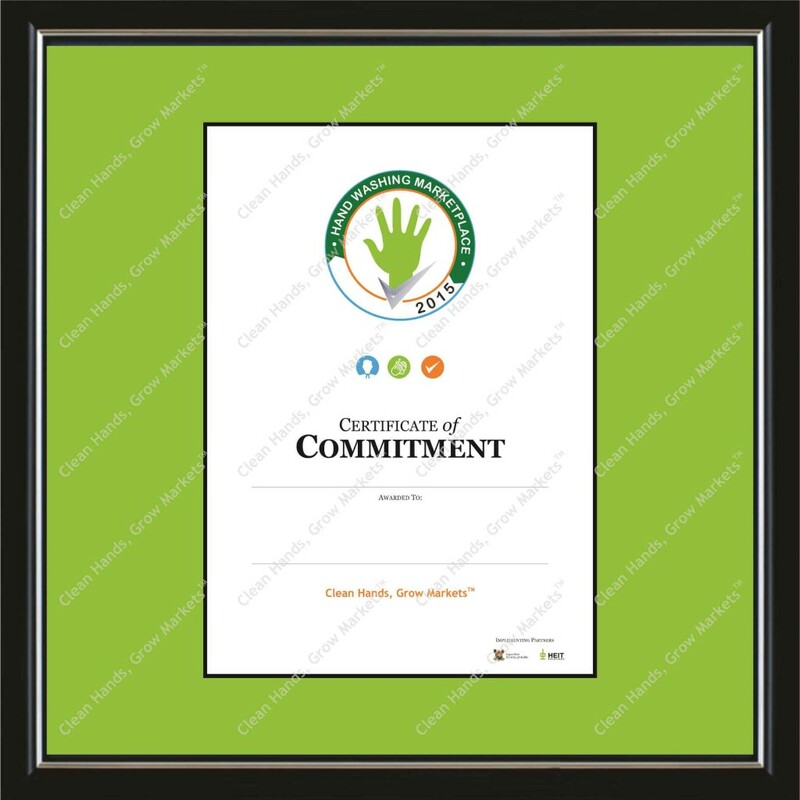 The tagline of the initiative is Clean Hands Grow MarketsTM, coined as part of the overall design intention of reminding all public health actors of the direct economic impact of hand hygiene. The handwashing marketplace Certificate of Commitment will be handed to these organisations as a mark of their dedication to the cause. We believe this will become one of the tools of corporate differentiation and commitment to economic development through focus on individual and national health. 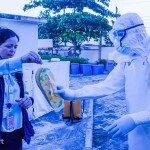 One need only look at the negative implication of disease outbreaks on economies to see how the idea that clean hands grow markets is more than just a buzz word. It can become a true backbone of economic survival. We join the global community of public health to mark this day by launching this project and we hope it becomes a core part of our national development drive.